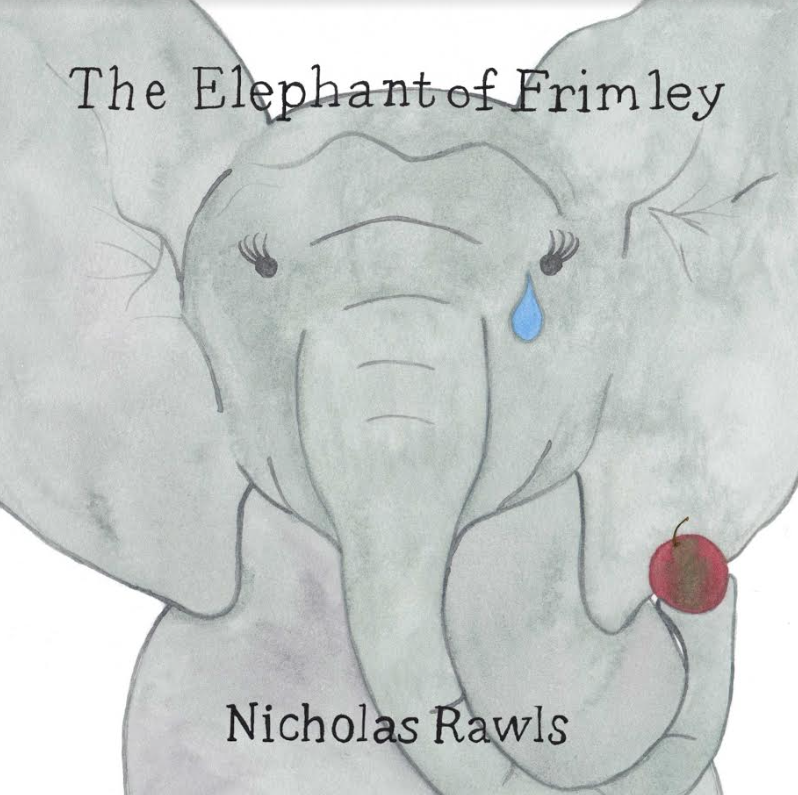 Hello lovelies, the boys this month were very kindly given a book that is currently touring, The Elephant of Frimley written by Nicholas Rawls. The author Nicholas Rawls is retired and happily living in Farnborough, Surrey. He enjoys spending time chatting on line with his grandson and his five now adult children who are all scattered across the world. When he's not writing poetry and children verse he can be found pursuing his other interests such as antique fountain pen restoration to stamp collecting, amateur astronomy and learning to play the banjo. The book itself is about two sisters and an elephant they find at the bottom of their garden, their mission is find the elephants home and return her. This story was originally written as a bedtime story for Nicholas two daughters and it has gorgeous illustrations that are created by Louise Jewell. The boys really enjoyed the story and Oscar was imagining what we would do if we found an elephant at the bottom of our garden! It feels so personal to the family yet a great adventure to read with your own children. It's a very easy read and great for pre schoolers to get on board. I personally loved the illustrations and the easy flow of the story, the girls in the story seemed so lovely too which I imagine Nicholas daughters were and what a lovely book to keep. If you purchase this story please let me know your thoughts. I'm going to be posting a lot more about current books me and Oscar are loving, maybe a monthly round up as we tend to read the same four to five stories in that month, Lawson loves his Peppa Pig books in his cot but often listens to our stories at night time. I love reading at night time and getting into character with the people or animals in the stories and the boys really enjoy that too, it's probably my favourite time of the day.